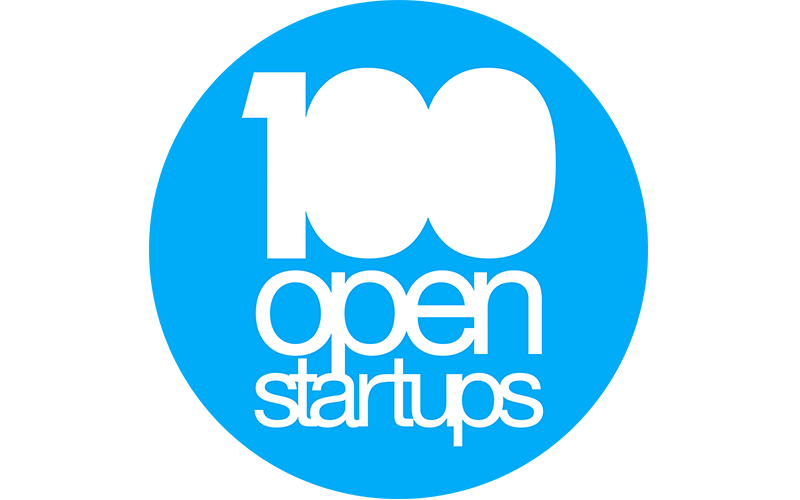 Join the open innovation world. 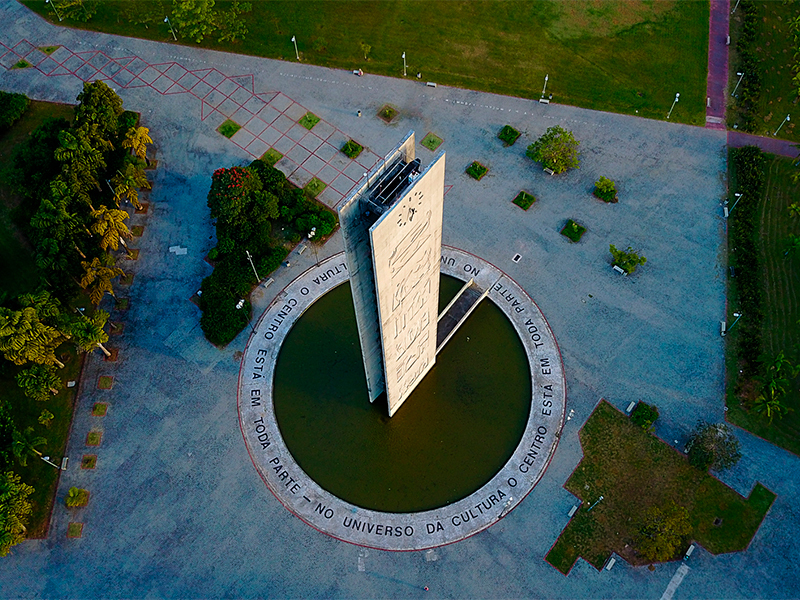 See you at USP Campus, in Sao Paulo, Brazil. 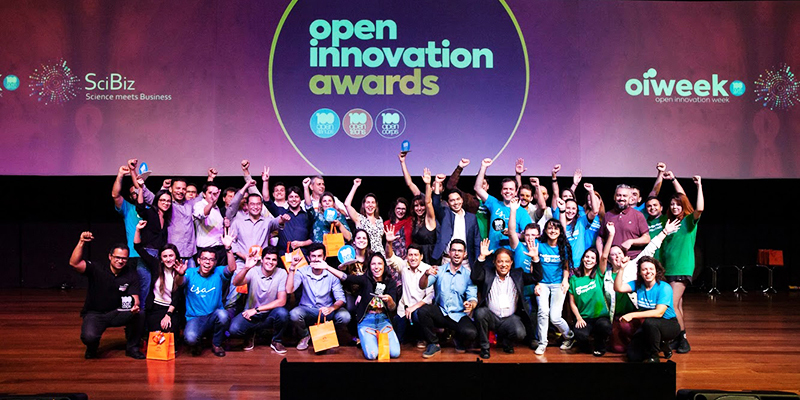 This February, the University of São Paulo - USP was the epicenter of the most exciting open innovation experience. 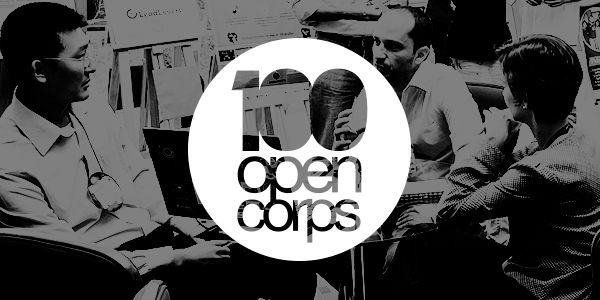 Corporate executives, startups, scientists, investors, students and government shared knowledge, co-created solutions and enabled business opportunities for the real challenges of society and market. Click in each box to see the complete album. Check the score of this edition. 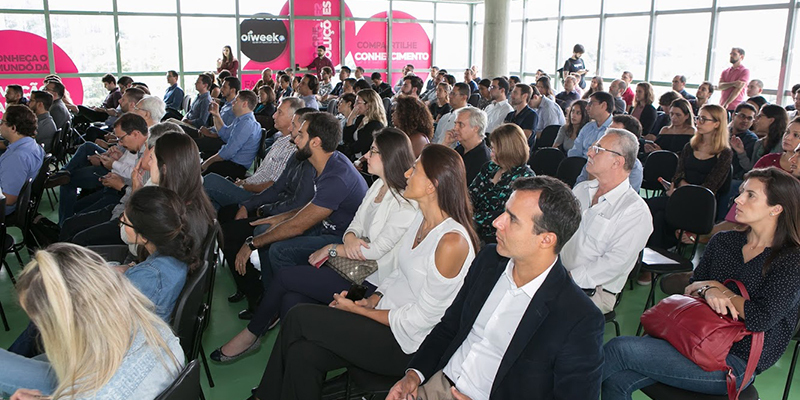 USP 100,000 community of researchers and students open ups its main Campus for the business innovation community to connect and share knowledge on the most relevant topics that will radically change society in the near future. 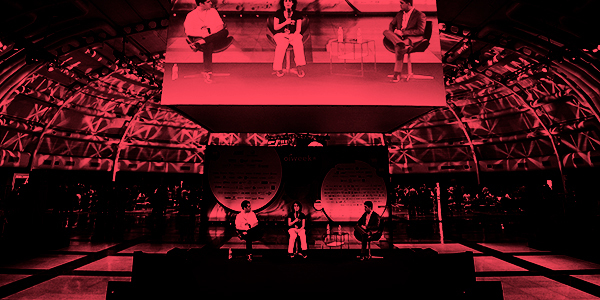 Oiweek SciBiz will assemble executives of the largest companies, the most promising startups, active investors, policy makers and influential journalists. Digitalization, robotization, artificial intelligence, advanced manufacturing, big data, internet of things, drones, biotechnology and other trends are leading to a radical change in the structure of markets and society itself. Professionals need urgently to address the challenge of accessing these new technologies as an eminent matter of survival and as an opportunity for expansion. Co-create solutions within innovation networks, open innovation and knowledge-intensive entrepreneurship becomes crucial. Innovation lies at the edges. Oiweek SciBiz will bring together professionals from Health, Education, Energy, Agribusiness, Finance, Construction and other to interact and create connections using the most advanced methods of Open Innovation for business generation. 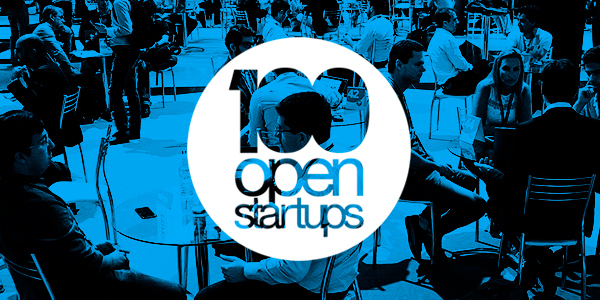 The world's largest structured corporate-startup engagement program presents the 100 Open Startups Speed-dating experience during Oiweek SciBiz. 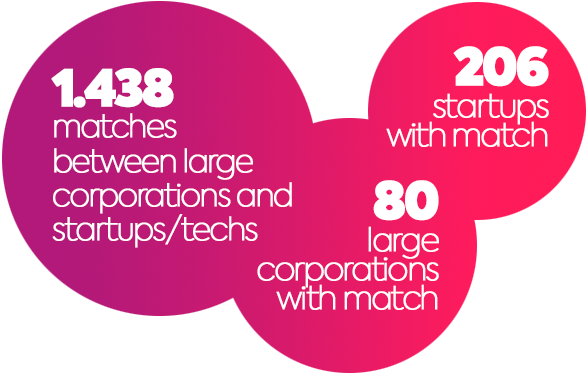 The results of these interactions will be presented in real-time at the main scoreboard, helping the most attractive startups to get more visibility and attention. 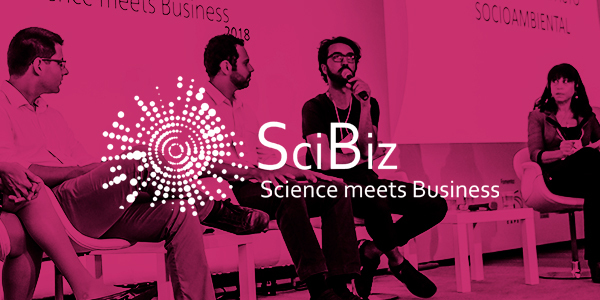 SciBiz Conference offers a structured program that will enable innovation practitioners to navigate through the very complex topics of innovation management, innovation networks and open innovation. 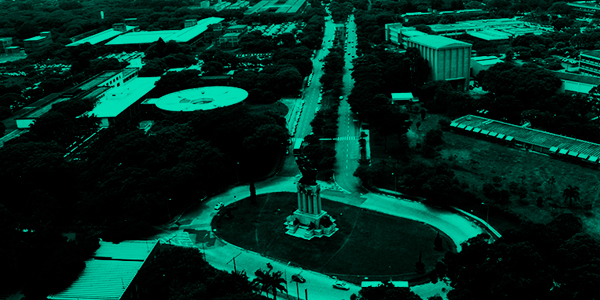 The great variability of innovation patterns that differs from sector to sector, technology usage, consumer behavior and so on will be addressed during a 2-day event curated by FEA-USP professors. 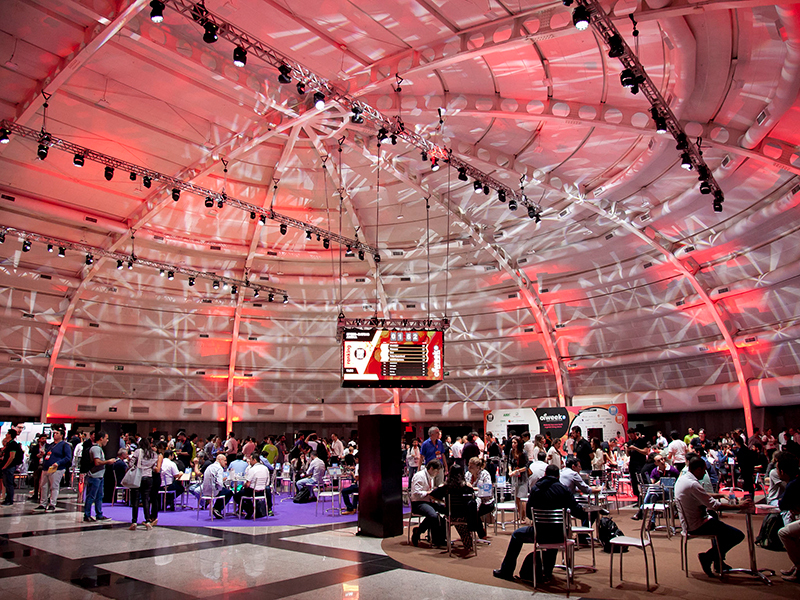 Panels will comprehend the different views of the main innovation stakeholders namely representatives from startups, large corporation, investors, academia and policy makers. 100 Open Techs is focused in connecting science with business. Innovative scientists and research groups from academia have the opportunity to present their technologies and capabilities to the market. The results of these interactions will be presented in real-time at the main scoreboard, helping the most attractive technologies to get more visibility and attention. 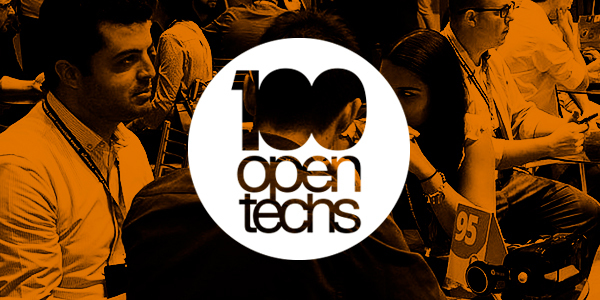 As a result of the successful experience in connecting large companies and startups, the same methodology is now applied for the 100 Open Techs and with the help of 50 Universities and Technological Institutes from Brazil and 30 from Latin America, it aims to expand business opportunities between large companies and innovative scientists. Oiweek Scibiz brings together the giants of open innovation. 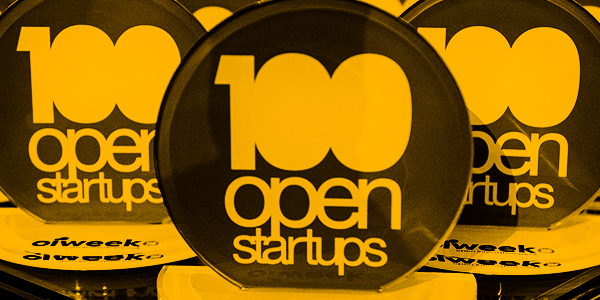 Leading corporations from all sectors, the most attractive startups from different communities, scientists from the main research institutions, qualified investors and specialists on the hottest trends to an open innovation experience in the USP Campus. 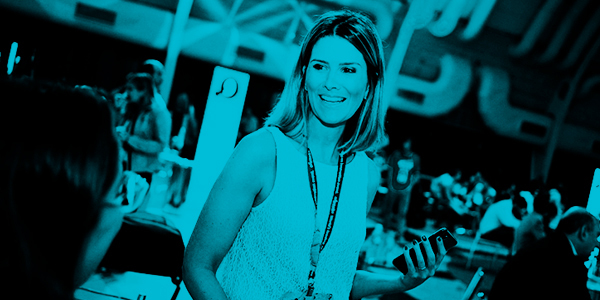 Understand what keeps C-Level executives up at night when it comes to innovation. 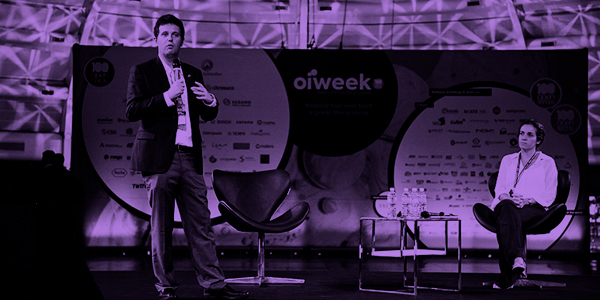 Oiweek Open-talks is the main gathering of corporate executives presenting their open innovation challenges to startups and scientists. 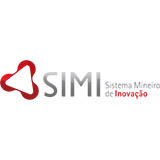 Last edition we have learned challenges from companies such as Johnson & Johnson, Nokia, 3M, Dow, Ericsson, Bosch, Caterpillar, BRF, Atlas-Schindler, ISA-Cteep, CEMIG, Enel, Raízen, Suzano, Votorantim, Air Liquide, Bradesco, Novozymes, CSU, 99, Itaú and others. Co-creators of Oiweek SciBiz are contributing to the event by bringing the best they have and sharing it with other attendees. 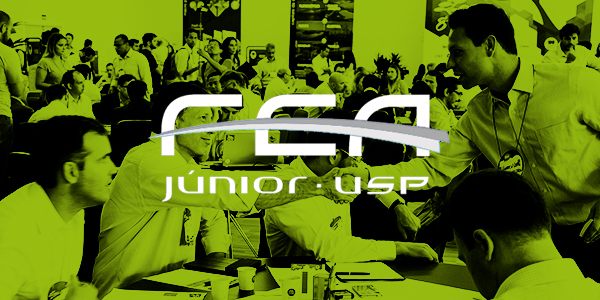 Content will be offered in the format of short-courses and workshops using USP classrooms and other facilities. If you have something you would like to share and offer to the innovation community make your registration to the event and submit your proposal. 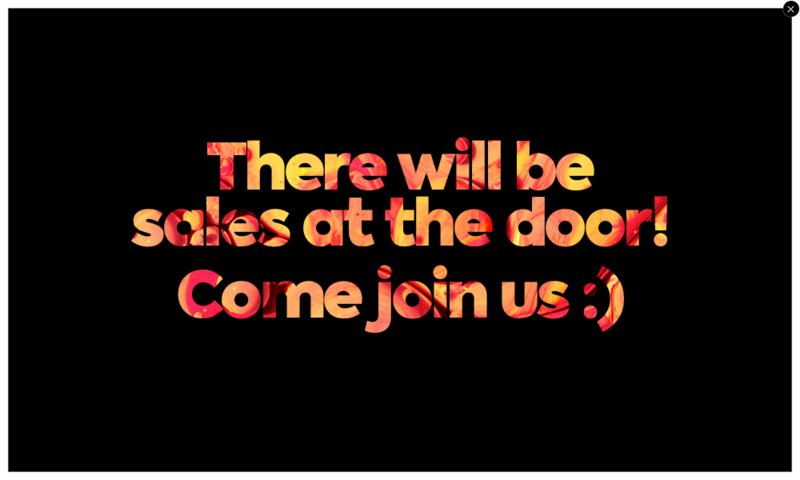 Final program will be released to attendees only. 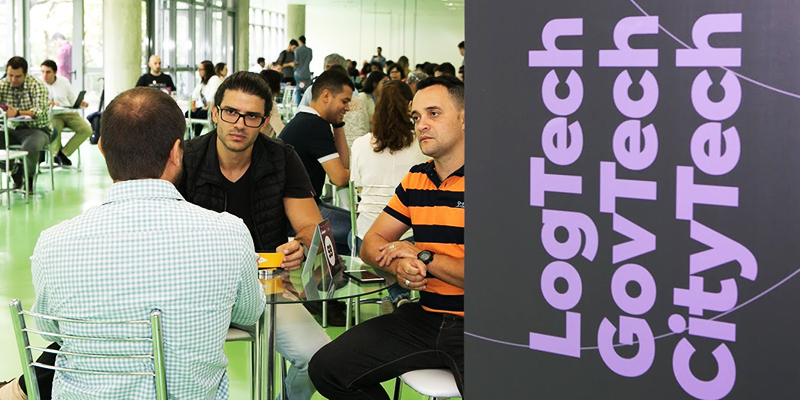 Undergraduate and graduate students are welcome to attend Oiweek SciBiz and join the Talent Acquisition Fair during the second day where they can apply for job opportunities focused on innovation offered by startups and enterprises. Attend to USP Lectures | Attendees will be able to participate of a series of open lectures with USP professors offered during the week. 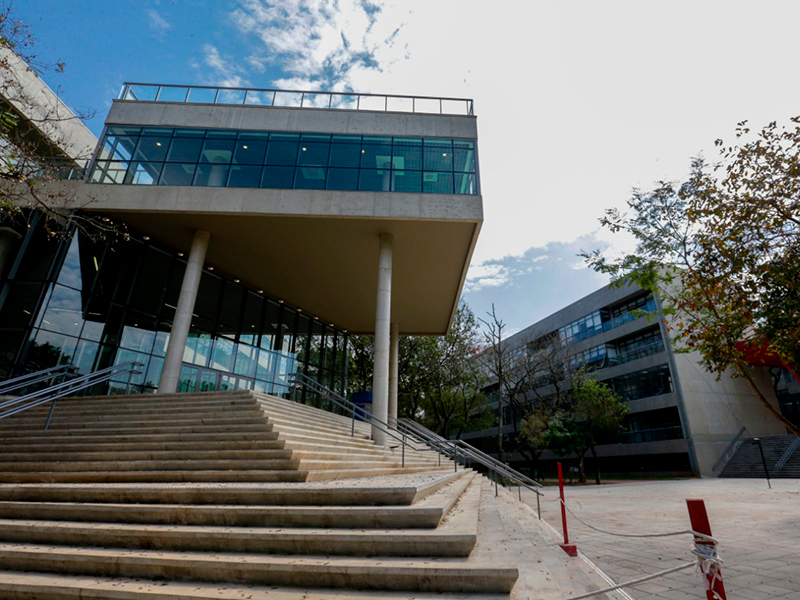 Visit USP Lab facilities | Some of the most important research laboratories around the world are located at USP and you will have the opportunity meet with researchers, learn about their projects and visit the facilities. Come open to seek and share knowledge, personify your best student spirit, and take advantage of the comfortable "student look" to explore the Open Campus activities walking or cycling around. Program will be released to attendees only. 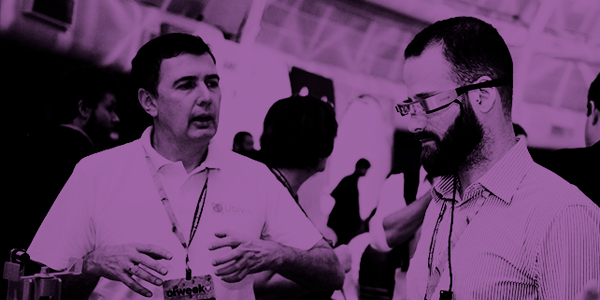 Top startups and technologies will be showcased at the Oiweek SciBiz and attendees will be able to experience some of them. 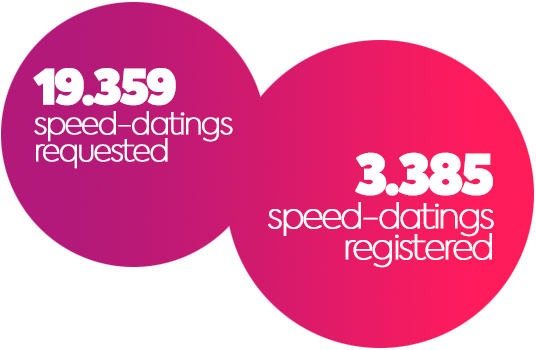 Startups and technologies will be awarded by the end of the event as the most attractive solutions according to their performance at the speed-dating market evaluations. Mentors and Corporations will also be awarded by their level of contribution and quality of their feedback according to the startups and scientists present at the event. Attendees will be able to make relevant connections during Oiweek SciBiz with its unique matchmaking tool. Come open to seek and share knowledge, personify your best student spirit, and take advantage of the comfortable "student look" to explore the Open Campus activities walking or cycling around. A special edition built by Oiweek - Open Innovation Week and USP.